Welcome to Year 3 Here you will be able to get an insight into the learning in Year 3 and find useful information about the school day. Place Value – Understanding the value of digits, ordering and comparing numbers. Addition and Subtraction – Informal and formal methods. 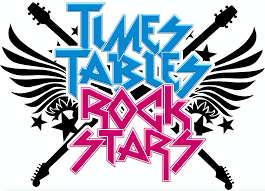 Times Tables – Learning specifically our 2,5,10 and 3 and 4’s this term. This term we have been learning some Aesop’s Fables and writing non-chronological reports about an endangered animal. There are weekly spelling tests every Monday and children will receive their new spellings to practise for the week ahead the same day.